SKU: 8-54809-00401-7. 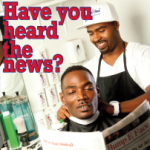 Categories: Men, Professionals, Women. 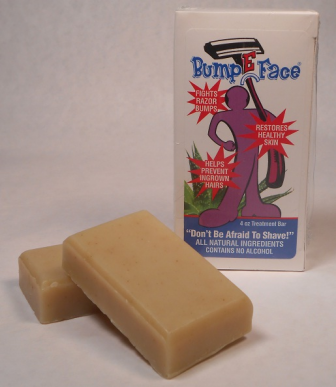 Be the first to review “BumpeFace Razor Bump Fighter Travel Set” Click here to cancel reply.